I always enjoyed singing at school. We also used to sing in the car on long trips on holiday or visiting family. 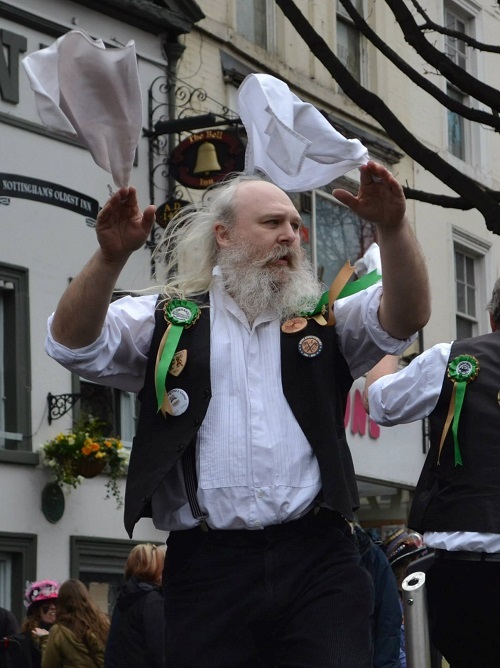 I never really knew anything about the amazing folk music scene though until I started getting into singing again when I joined The Sealed Knot Society. After a battle reenactment we would invariably retire to a pub somewhere and singing would usually be a big part of the evening. I discovered first Irish then English folk music when looking for some different material to sing. This then led me to discover folk clubs, and eventually morris dancing, ceilidhs and barn dances. 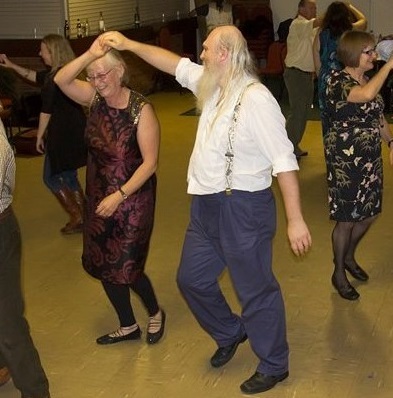 The Bang On The Wall Band is a barn dance and ceilidh band based in the East Midlands. Martin Wildig and I formed the band in 1997 after the previous band (The ACME Dance Company) that we both played in folded. The band works with a number of different dance callers. Our main regular caller for many years was Laz Gilbert, but nowadays I usually call the dances myself. 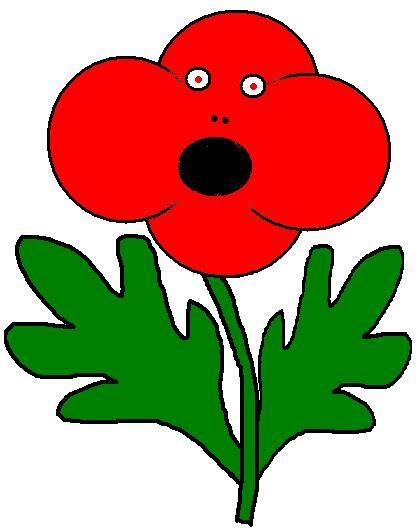 The Poppy Folk Club meets once a month at the Poppy and Pint in the Lady Bay Area of West Bridgford, Nottingham. We have a nice big room upstairs at the pub. Generally we alternate each month between a songs and music session and a concert night where we have a guest artist to perform, followed by a singaround for anyone wanting to stay afterwards to sing or play. 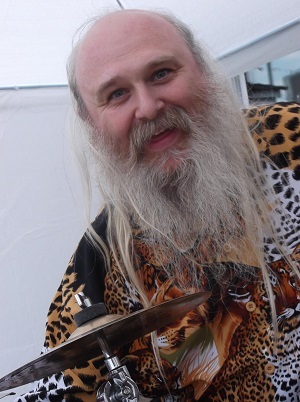 I play percussion and also call the dances with The Bang On The Wall Band in The East Midlands and The Four Foot Four in the South-West. I also work as a dance caller with various other bands. Contact me if you are organising an event, or looking for somewhere to go for a dance.